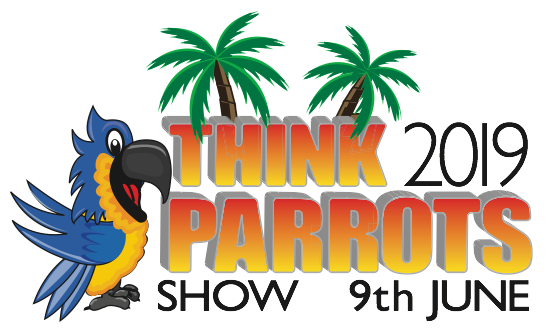 Think Parrots Show – Mark your calendars: Sunday, June 9th at 10am-5pm at Kempton Park Racecourse. Learn More In addition to being able to browse booths and meet other bird enthusiasts like yourself, you’ll be able to shop a great variety of goods and services. Tickets are available now for £9 or available on the day of the event for just £10. Masterclass One: At 11am-12pm by BRian Stockdale – The Colour of Flight – Nutritional implications of feather colour and quality and what this says about a bird’s general health. Masterclass Two: At 1pm-2pm by David Woolcock – The Kiwa Centre – a unique project of rehoming and reintroduction. Masterclass Three: At 3pm-4pm by Stephanie Jayson – From complex cognition to enriching environments. Full catering and disabled facilities are all available. Kempton Park Racecourse is just a short 10 minutes away from the M25. The venue has a large free standing car park if you’re driving and it’s adjacent to a mainline rail service. Book your tickets online at Think Parrots, email show@thinkparrots.co.uk or call, 1273 464777. Please note that tickets will be mailed approximately 2 weeks prior to the Think Parrots Show. For more parrot news and events, visit the Parrot News section of our blog.